In this 8-week class you will learn positive discipline methods to calm tantrums, avoid power struggles and engage your child’s cooperation. 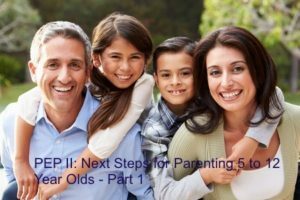 Insight into your child’s temperament and developmental stage along with guided practice with setting limits calmly and consistently will equip you with a parenting toolbox you can use throughout the years of childrearing. Includes: Eight 2-hour sessions, textbook, materials, and private Facebook group. Optional private coaching session offered at a discount. Includes: Four 2-hour sessions, textbook, materials, and Facebook group. Optional private coaching session offered at a discount. What solutions can we try? How will we know our solution works? You’ll learn new skills each week and deepen your understanding of key concepts. Class discussion and exercises, with plenty of one-on-one guidance from your leader, will support and encourage you in the positive changes you are making with your family. Includes: Five 2-hour sessions, textbook, materials, and private Facebook group. Optional private coaching session offered at a discount. 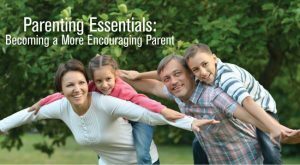 Parenting Essentials Part 1 and 2 or Thriving with Teens Part 1 and 2 are prerequisites. 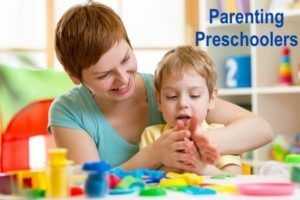 Building on the foundation of positive parenting, PEP II introduces more skills and guided practice for ending power struggles, talking so your children really listen, using consequences and working out solutions with children. Class time is structured for individual problem solving, helping all participants better understand their children’s goals and figure out how to respond more effectively. PEP II Part 1 is a prerequisite. Raising a teenager isn’t easy. This course will teach you how to do it well. 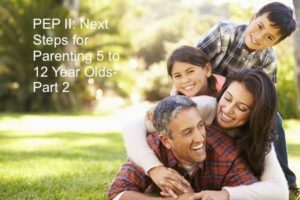 As your child is growing through adolescence, you also are making the transition from parenting a child to sending a young adult into the world. In this class you will learn the skills of developing a respectful and cooperative relationship with your teen. Are you tired of saying the same things over and over? 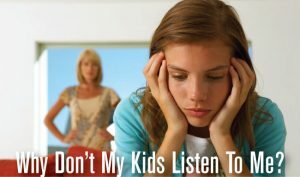 Do you find yourself giving in to your kids’ demands and/or yelling at them? How many times Do you have to tell them? Come to this workshop and learn how to gain your children’s cooperation without nagging, bribing or yelling. Sibling fighting, teasing and bickering are some of the biggest frustrations for parents. Learn why children fight and what you can do to help your children become friends and fight less often. 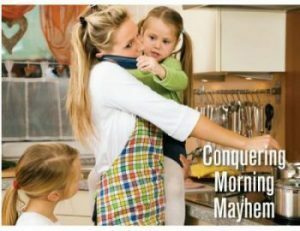 Mornings are a hot spot for trouble in many families. Parents need to get out of the house on time, but the kids aren’t cooperating. How do you motivate them to move – without resorting to nagging, yelling or bribing? Learn why mornings are stressful and how to achieve a more peaceful, productive start to everyone’s day. 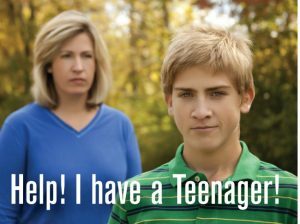 Why does your teen all of a sudden seem like a stranger compared to the loving child you raised? Adolescence begins with puberty and ends when the child’s developmental tasks are completed. Explore each task in detail: independence and autonomy; the growth of abstract thinking; and forming identity, social and spiritual. Do you want to be less involved in the school assignments, but worry that if you step out of it nothing will get done? 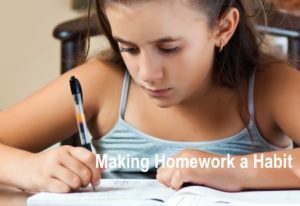 Learn how to plant seeds of self-motivation in your child and teach skills for planning ahead and managing schoolwork. Support your budding scholar without taking over or going crazy.